Description of project: Royal palms is a 27,000 square foot, class A retail shopping center located on 4th Street North in St Petersburg FL. 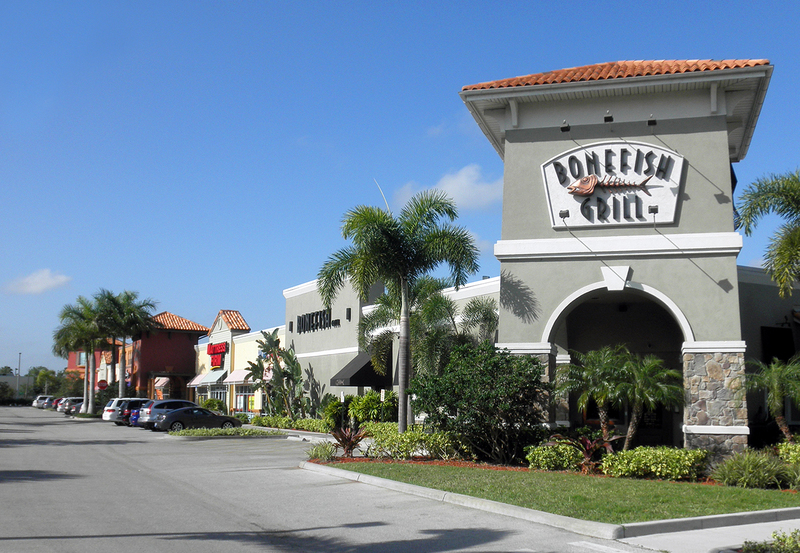 Notable tenants include, Bonefish Grill, Earl of Sandwich, Orange Theory Fitness, Mattress Firm and AT&T. Hybridge is the exclusive property manager and 3rd party leasing agent for the property.